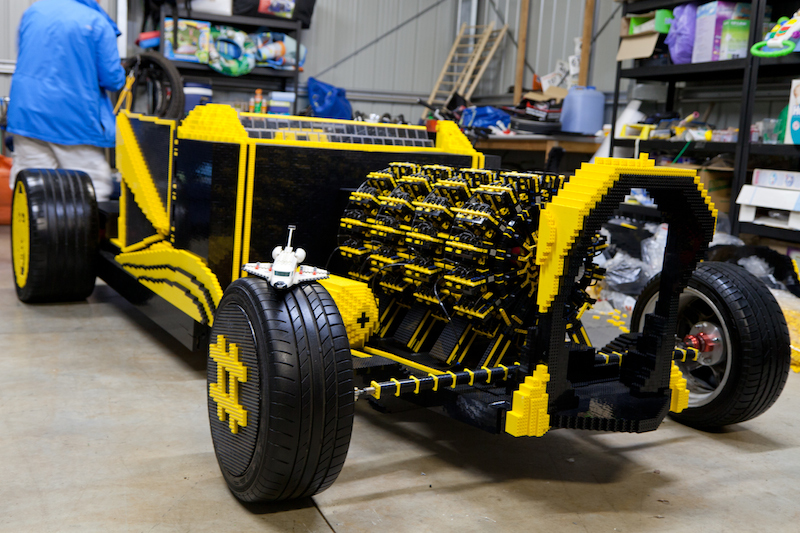 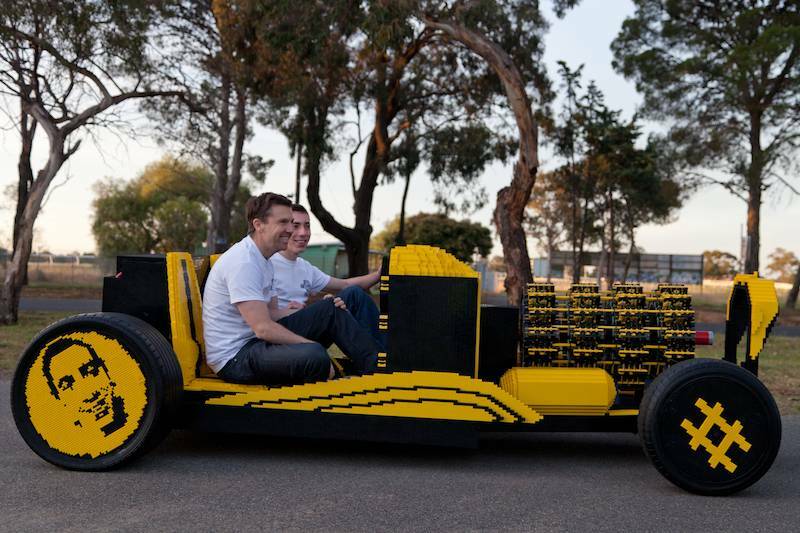 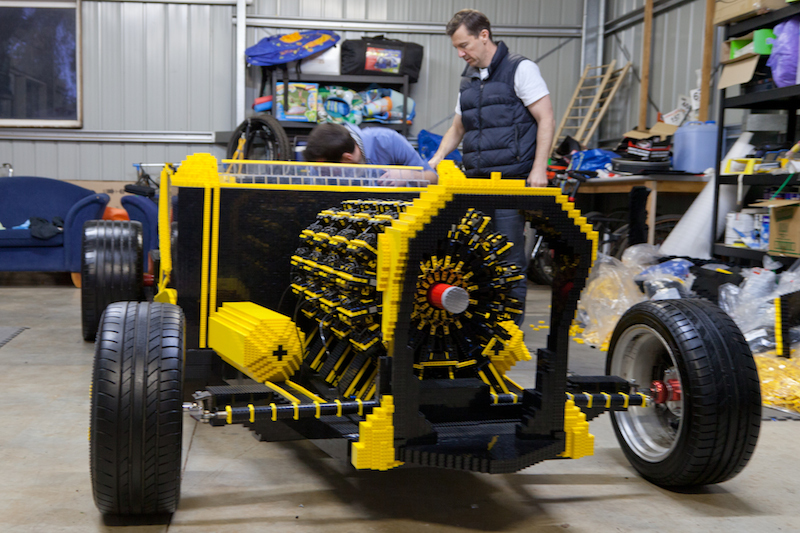 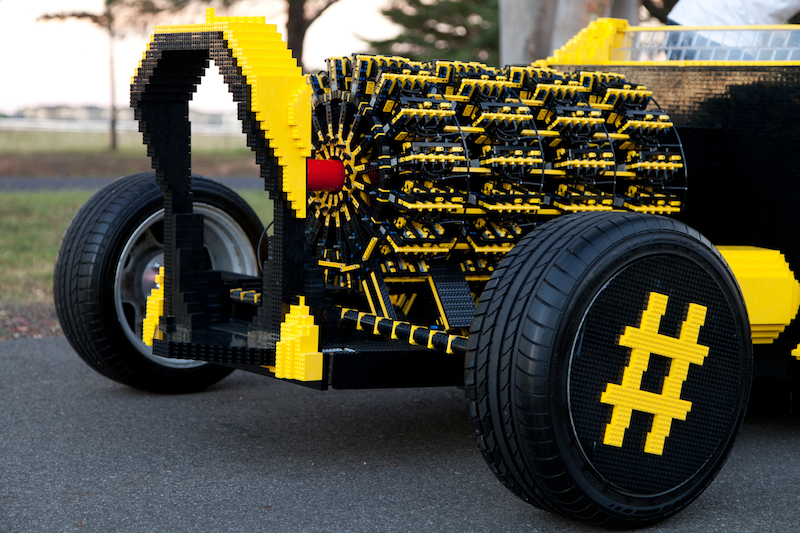 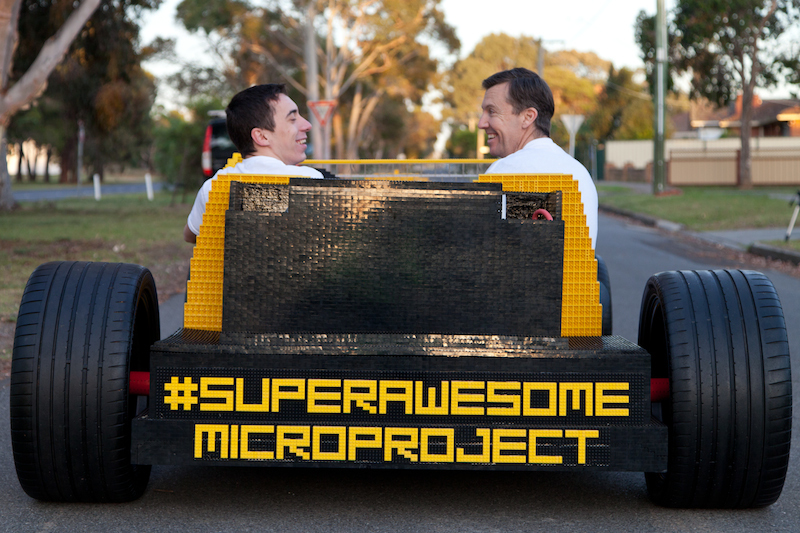 Made of more than 500,000 LEGO bricks (wheels and some load bearing elements are non-Lego), the “Super Awesome Micro Project” is a fully functioning life-size car powered by an engine also made from LEGO which runs on air. 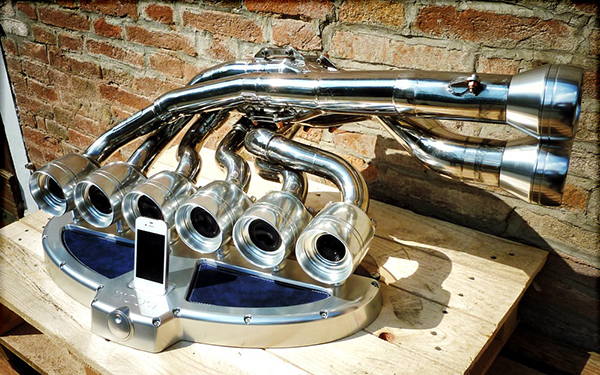 The engine has four orbital engines, a total of 256 pistons and is capable of propelling the car at top speeds of approximately 20-30km. 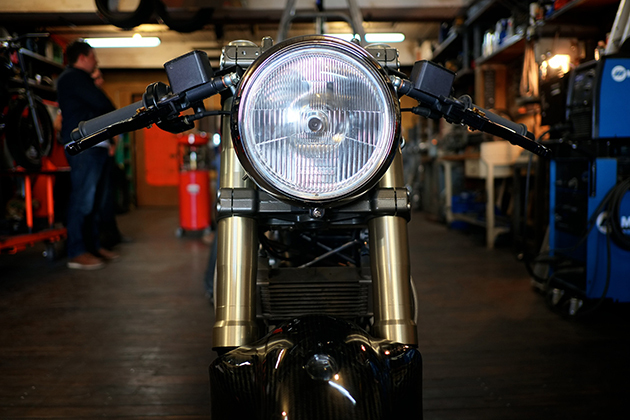 Taking a minimalistic approach to the build, Hazan replaced quite a few components on the bike while still keeping things simple. 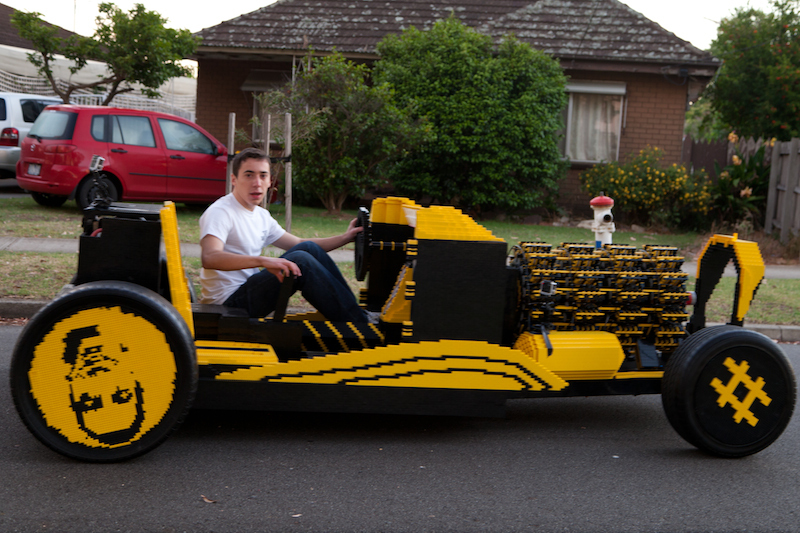 Aside from the engine, wheels, and half of the frame, everything else was swapped out. 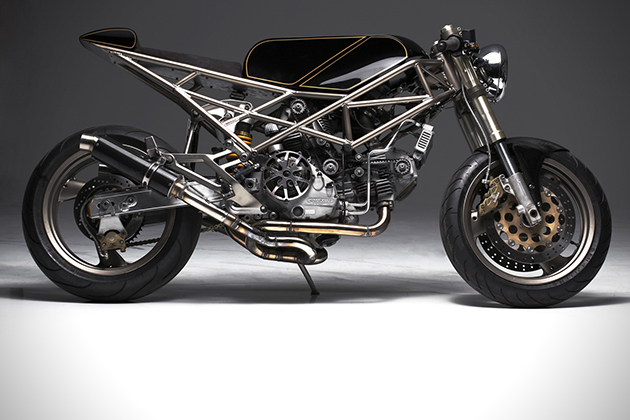 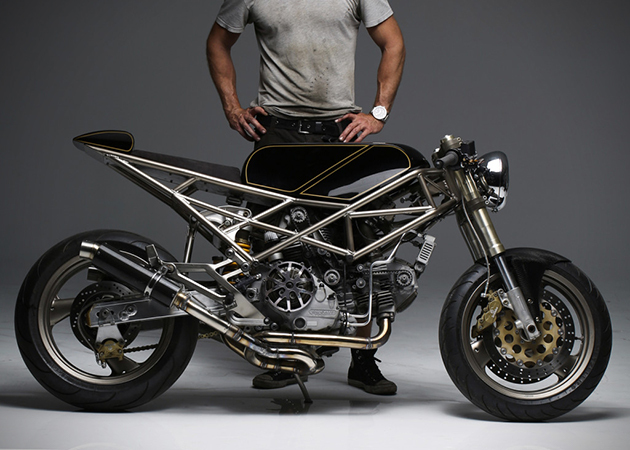 The entire original rear section of the motorcycle was chopped off, and Hazan handmade a new one along with a rear mudguard, rear cowl, custom fuel tank, spartan foam seat, Harley-Davidson headlight, and a whole lot more. 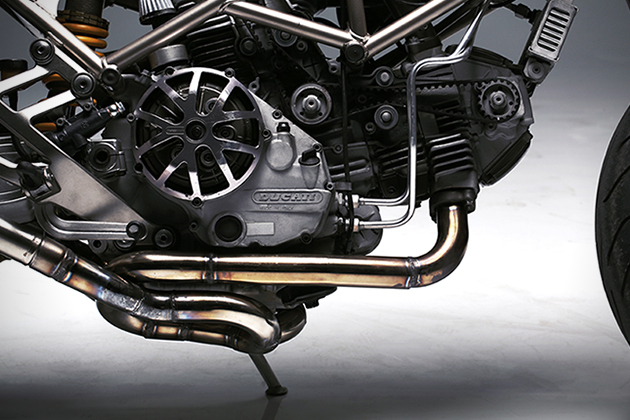 On the performance side of things, this Ducati had its carbs rejetted, and has been equipped with an open intake to replace the standard airbox, custom headers, and carbon exhausts. 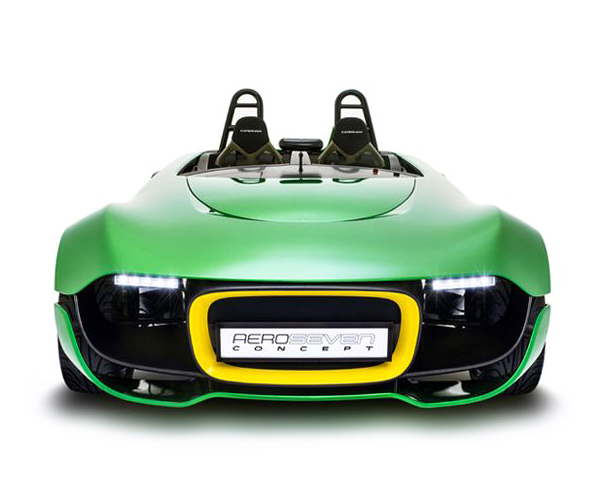 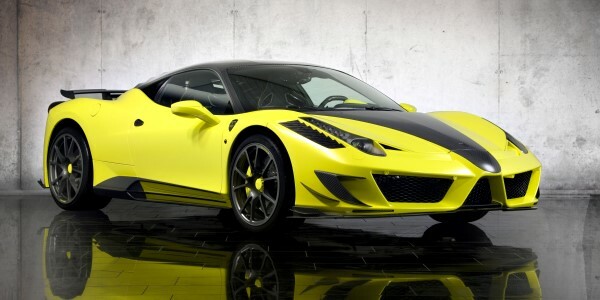 Check this exciting new performance concept road car – the Caterham AeroSeven Concept – that Caterham Cars has unveiled at the 2013 SingTel Singapore Grand Prix. 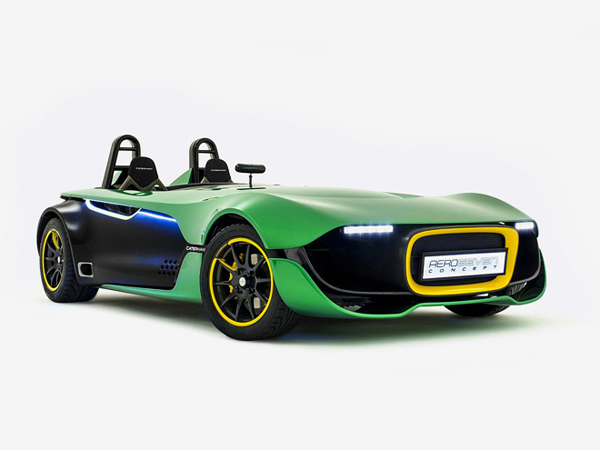 The Caterham AeroSeven Concept, which draws heavily on methods used by the F1 team, will be the first ever Caterham model to be fitted with traction control. 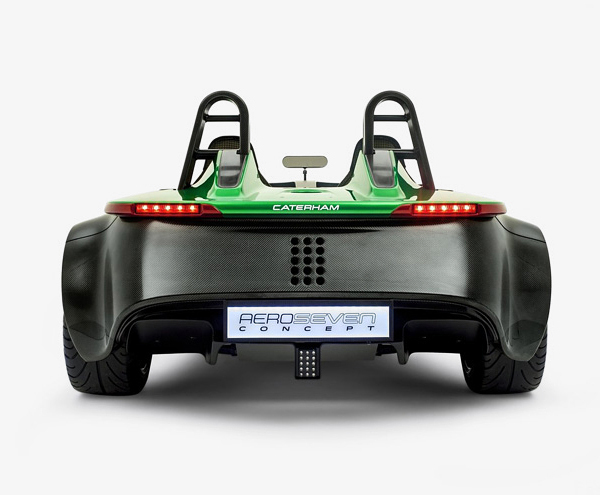 Thanks to a newly developed Caterham Engine Management System, drivers will be able to enjoy fully-adjustable traction and launch control functionality. 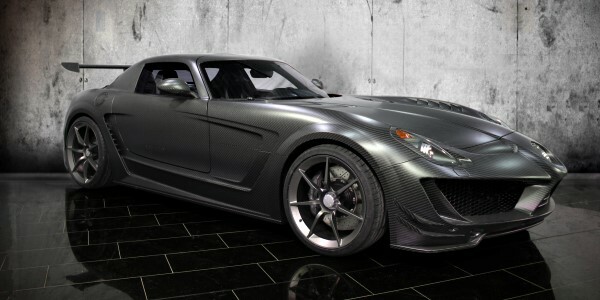 Based on an updated interpretation of the highly acclaimed Seven CSR platform, the carbon-fiber bodied concept vehicle, which will reach 100km/h (62.5mph) in under 4 seconds, will initially draw its power from the normally-aspirated, EU6-approved, 240ps (237bhp) engine developed by Caterham Technology & Innovation for the recently launched Caterham Seven 485. 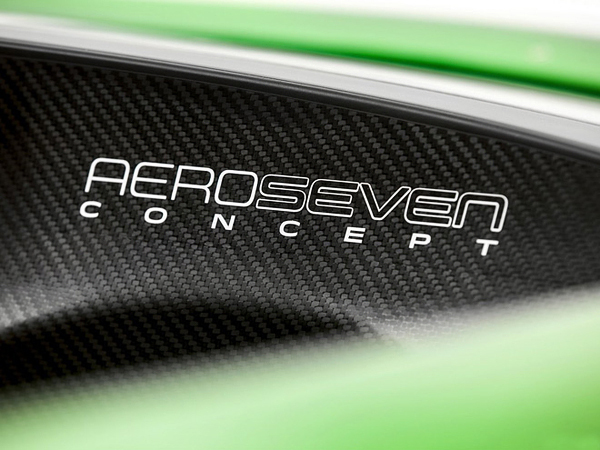 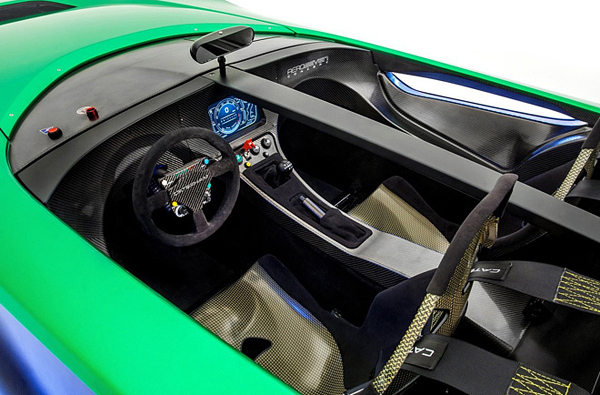 The AeroSeven Concept is stacked with race car-inspired features, including aerodynamic styling, an exclusive steering wheel with driver-focused functionality, and an intuitive fully active Graphical Display Unit (GDU). 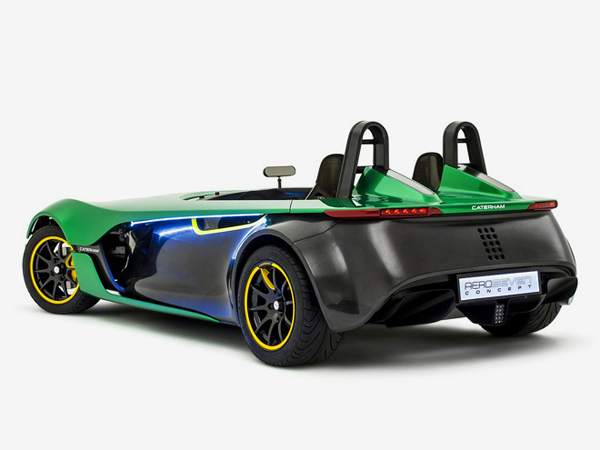 Production will remain at the Caterham Cars factory in Dartford, UK. 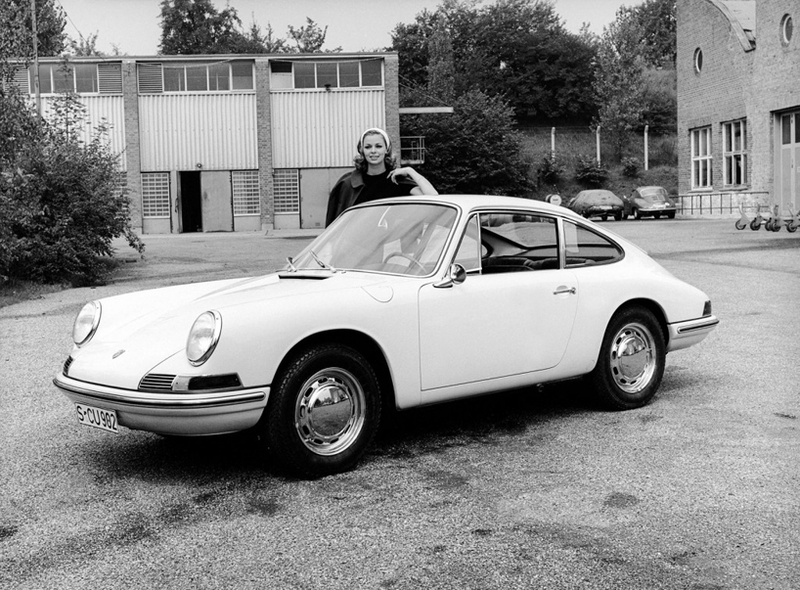 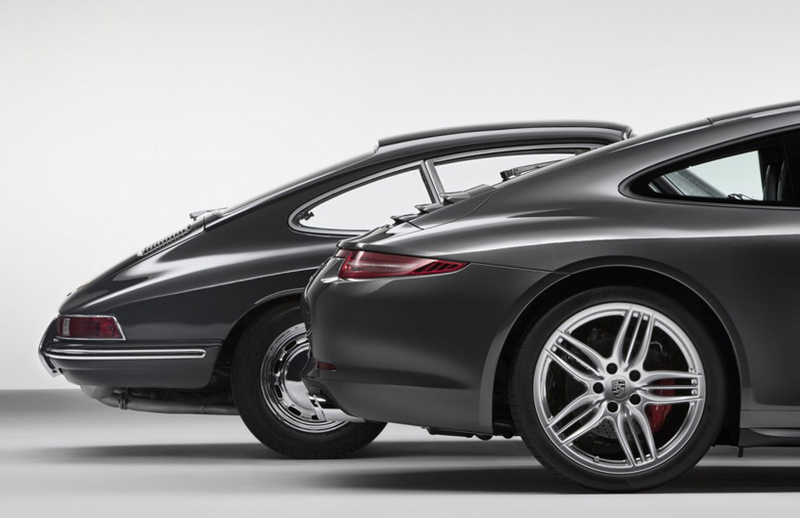 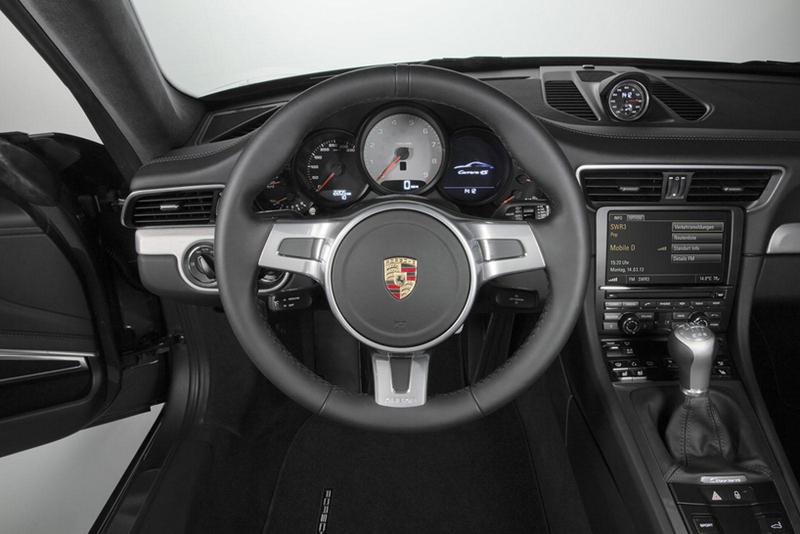 Delivery of the production version of the concept model will begin in Autumn 2014.
originally presented as the ‘Porsche 901 classic’ at the 1963 Frankfurt motor show – eventually renamed to the ‘911’, as french car maker Peugeot objected to Porsche using any three digit number where the middle number was 0 – marks its 50th anniversary with the introduction of the ‘2013 Porsche Carrera 911 4S’. 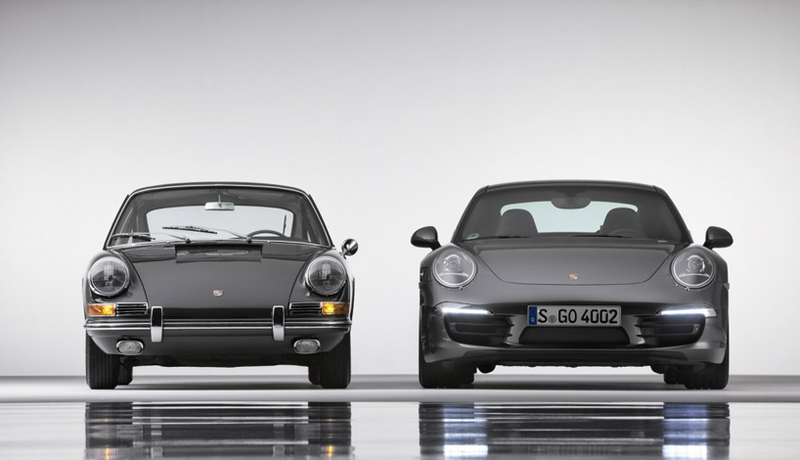 To commemorate ‘the most successful sports car ever produced – of which over 820,000 were sold’, the official Porsche museum in Stuttgart will host four special exhibitions, including an early model 911 turbo coupe, 1981 911 cabriolet concept, a 1997 GT1 version supercar and a pre-series type 754 T7 – leading to the final ’50 years of the Porsche 911 exhibition which will be hosted from june 4th until september 29th 2013. 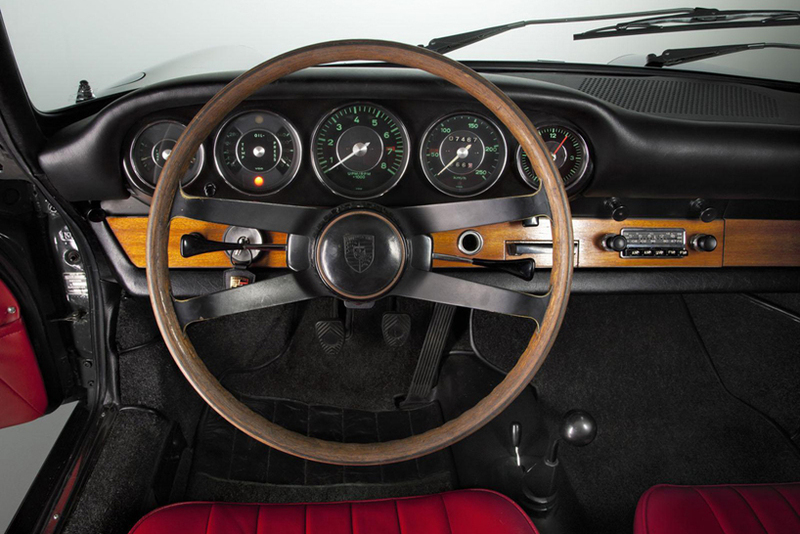 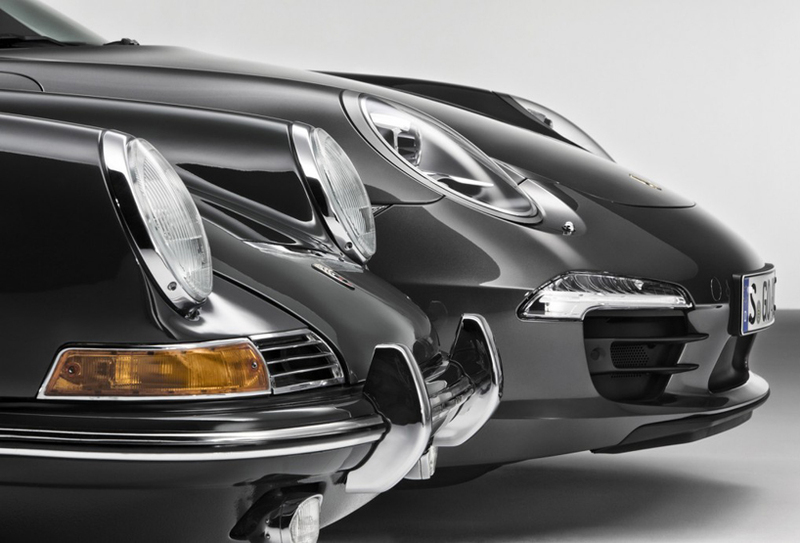 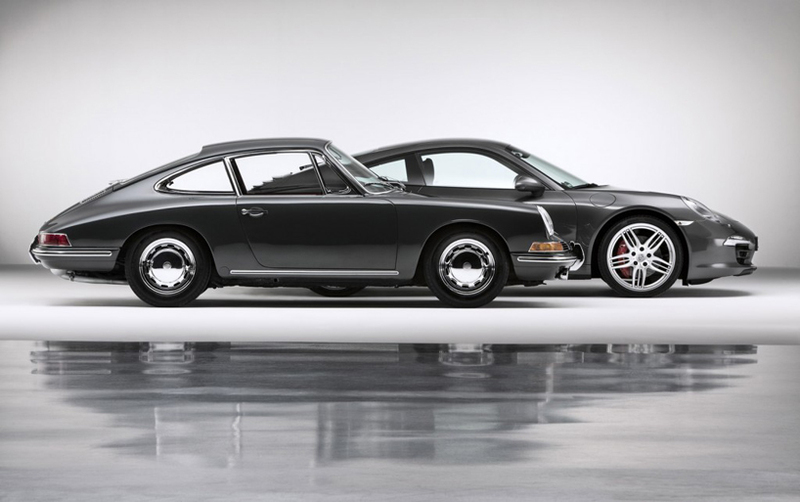 When the ‘911’ was officially launched to the market in 1964, it boasted an air-cooled, six-cylinder boxer engine that developed 128 hp capable of reaching a top speed of 131 mph (211 km/h). 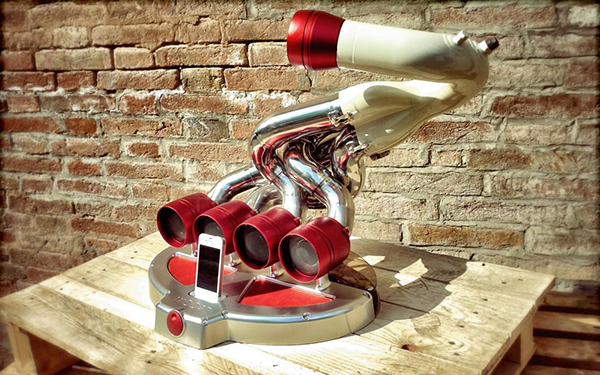 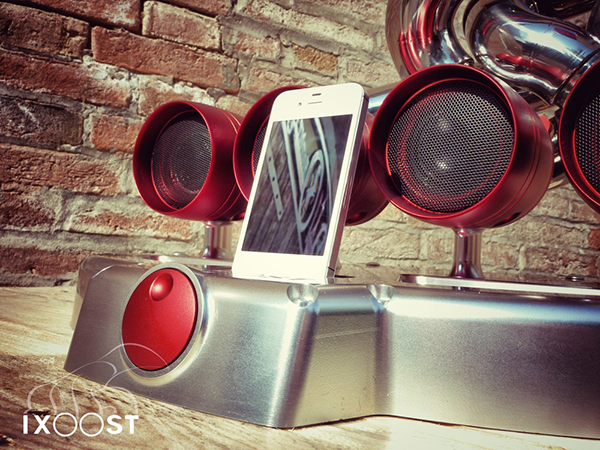 This stunning iOS dock called iXoost is hand-built in Italy. 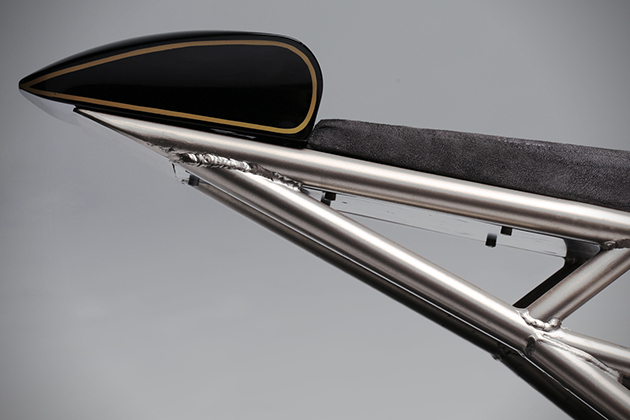 Graceful and shiny pipes are complimented by leather trim and a base made from a solid block of aluminum. 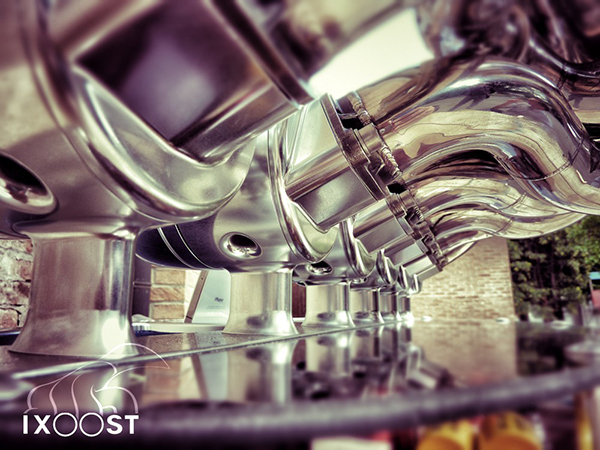 The docks are available in V8, V10 and V12 models. 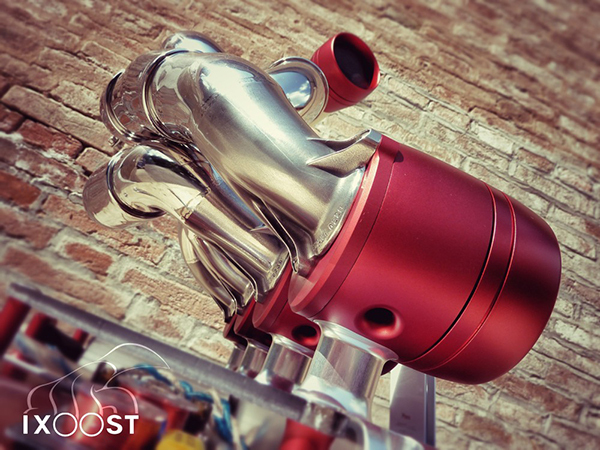 The V8 and V10 have the same specs: two 28mm tweeters, two 25mm midrange cone drivers, one 100mm subwoofer and one 200mm subwoofer. 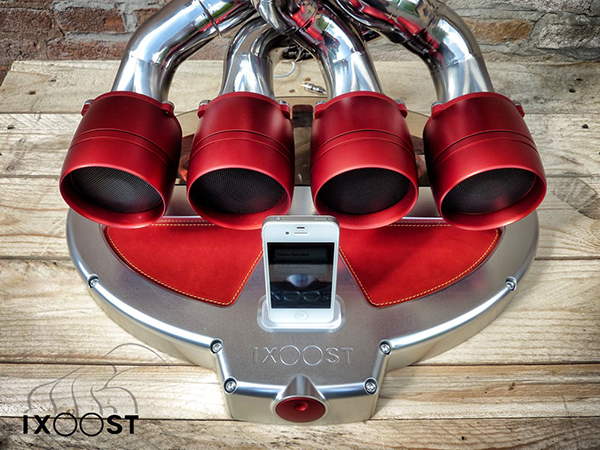 The top of the line V12 adds an additional tweeter, midrange driver and 100mm subwoofer. 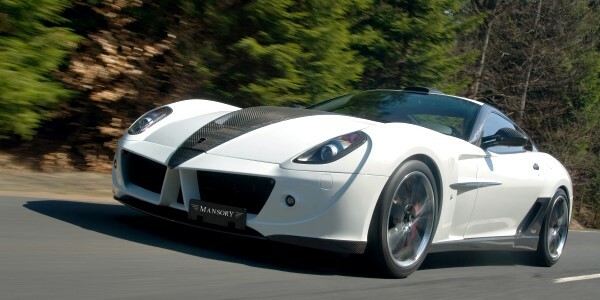 Did you know that the boys and girls at work in Gaydon, Maranello and Stuttgart are all a bunch of slackers? 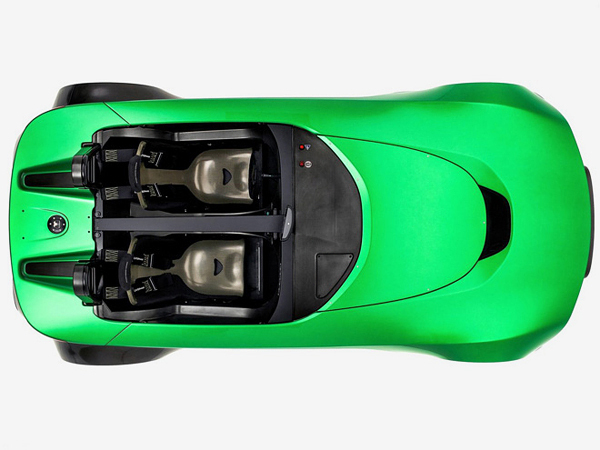 * They are all designing half-arsed cars that aren’t quite special enough. 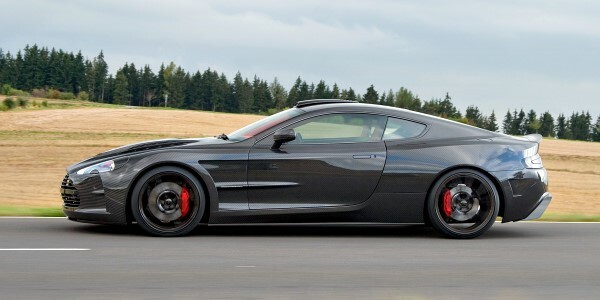 You know the ones, those ugly Aston Martin DBS’, Mercedes SLS’ and Ferrari 458s. 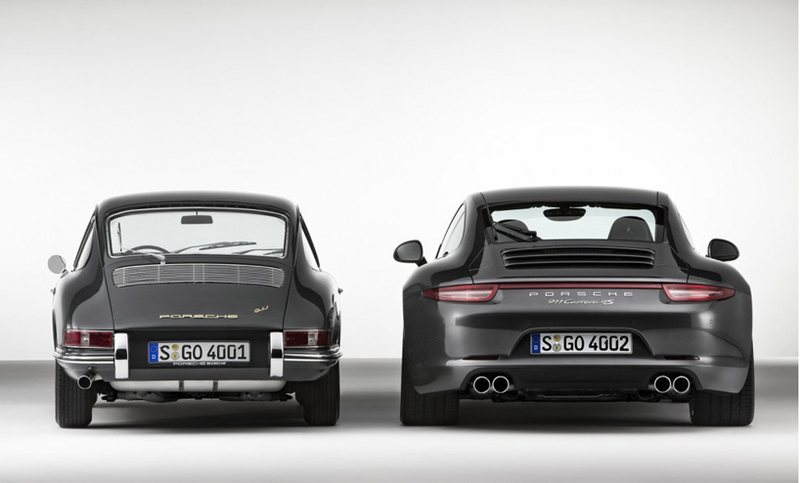 Luckily there is one man, a saviour, a pioneer of taste and design single-handedly saving the motoring world. 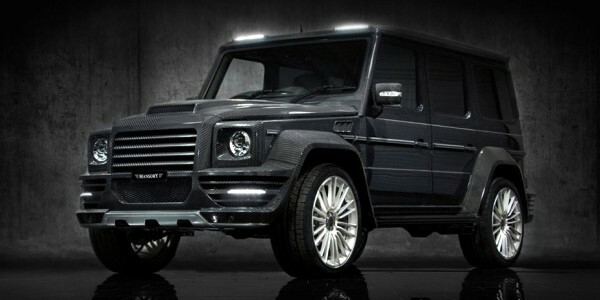 That man is Kourosh Mansory. 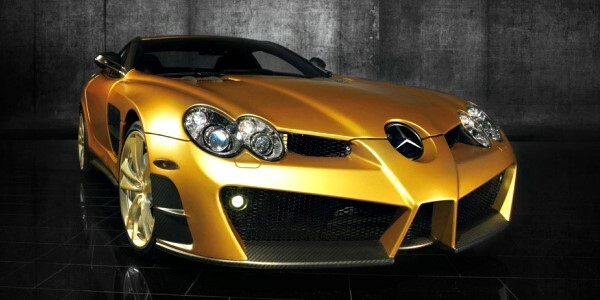 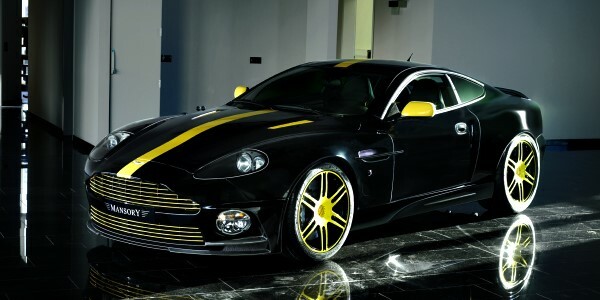 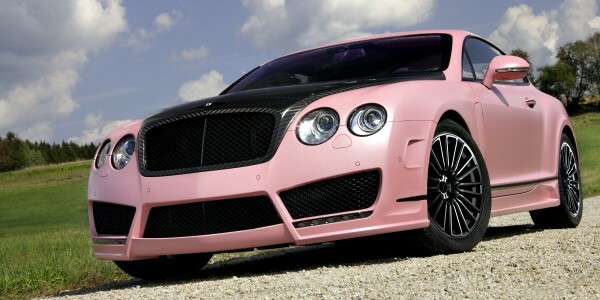 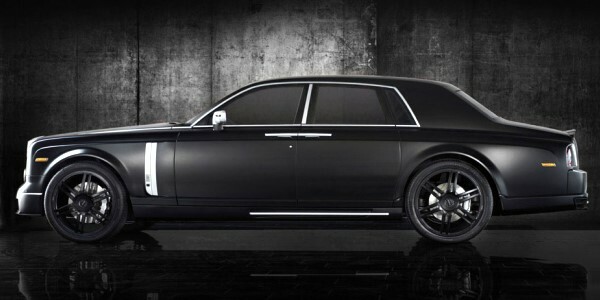 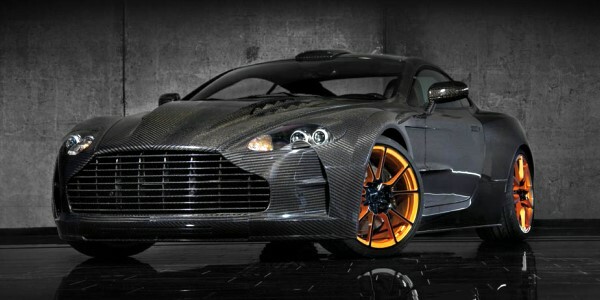 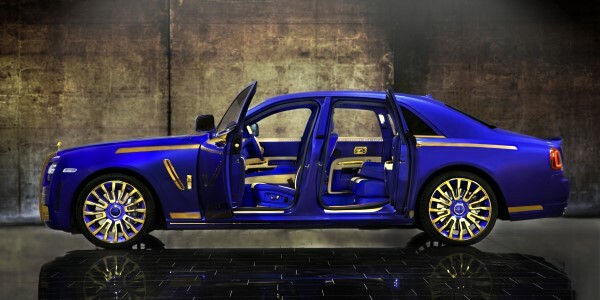 Mr Mansory takes some of the most elegant designs of the motoring world and masks his interpretation of beauty over them by vomiting body kits onto them, splurging carbon fibre everywhere and defecating bits of gold trim around the edges. 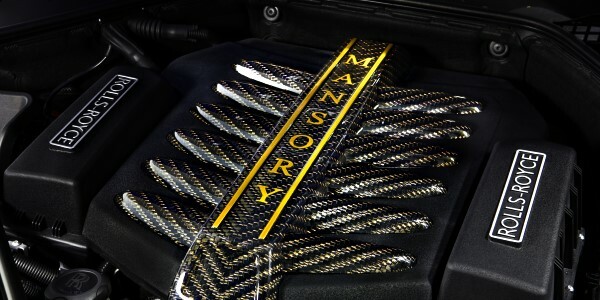 Mansory describe his work as ‘dynamically striking’, ‘extravagant’ and ‘noble’.